#photokina 2016 just opened its doors and we are ready for your visit: Hall 2.2 , stand B-40 & C-40. Manfrotto social team will select the best pic and send you directly home the product you chose for your selfie! Here some selected pictures about Manfrotto @ Photokina first day: an immersion into the fascinating possibilities of images and experience, equally inspiring professionals, traders, hobby photographers and young smartphoners – to set new milestones for the future of imaging equipment and accessories. Manfrotto has unveiled its new line-up, which includes cutting edge video and photography support solutions (XPROmonopods+ and Befree Live), carrying solutions (Advanced and Street Collection CSC range, the 3N1 and Reloader 55 in the Pro Light Collection, as well as the Windsor Collection), and exiting new solutions for smartphoners (TwistGrip). Befree Live in action at Photokina, the most compact and versatile video kit in the Manfrotto video range. Befree Live completes the successful range of the Befree products, with a solid heritage built on performance and versatility. 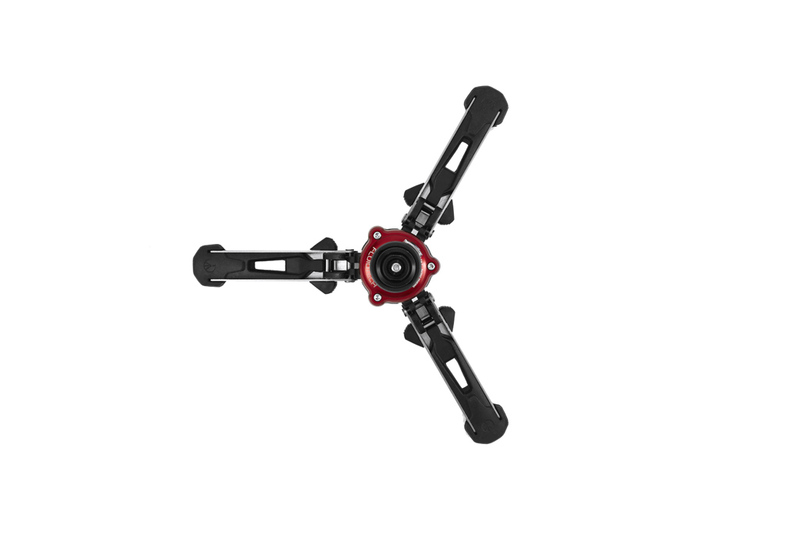 Befree Live combines the design and ergonomics of the Befree family with the Manfrotto Fluid Drag System for the smoothest footage. The new XPRO Monopod+ family, comprises six high-performance models featuring an exciting market-first: 3D fluid movement – on pan, tilt and swivel – for compellingly smooth video footage, powered by Manfrotto’s new Full Fluid Base, a pioneering technological innovation based on a spherical system located inside the base. The new range includes extremely agile travel solutions for shooting video (the ultra-compact alu and carbon versions) that effortlessly slip into a backpack. The video monopod family also includes different camera connections, i.e. simple plate with ¼”-3/8” thread, sliding plate system, 2-way fluid head and video head.